The New Hartford location has moved to a bigger, brighter, and spacious new office. They also have extended office hours and is located at 2 Central Avenue. Dr. Sally Fitzpatrick sees patients on Monday, Wednesday, and Friday. 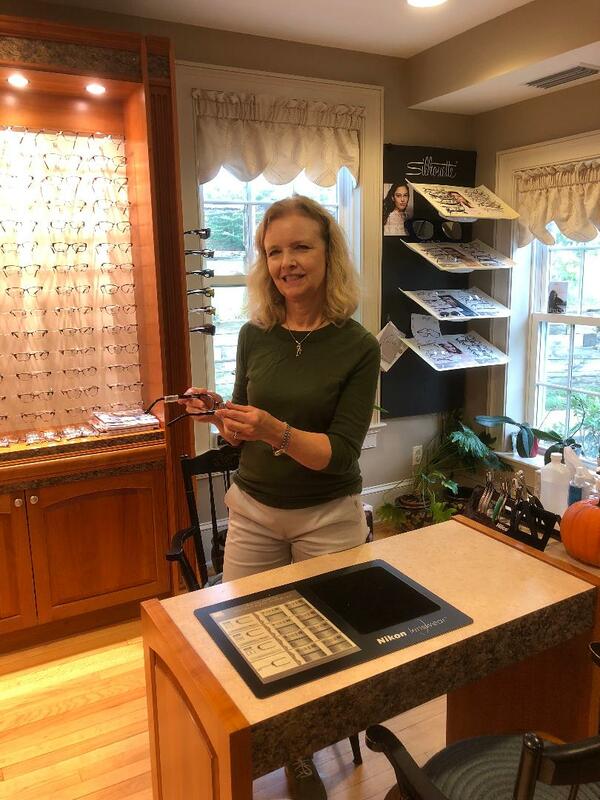 Office is also opened on Tuesday and Thursday until 3:00 p.m. for pickups, if you are in need of a pair of glasses, a repair, or just want to stop in to see the new office!